How smaller logistics fleets can also benefit from digital solutions is shown by the example of the Reitz Group. 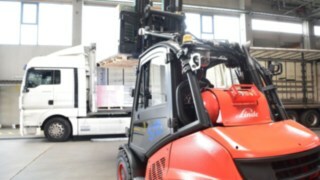 The manufacturer of industrial fans has recently started using the new Linde Truck Call App at its Höxter-Albaxen site - and has thus not only made its logistics processes many times simpler, but also much more economical. As a rule, warehouse workers are known to have a quick tongue. 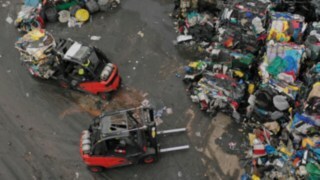 But when the mobile phone rings up to 90 times a day, even the most communicative forklift driver reaches his limits. This was also the case recently at the production site of the industrial fan manufacturer Reitz in Höxter-Albaxen, North Rhine-Westphalia. 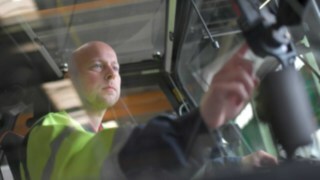 "Sometimes our people's heads rang after the end of their shifts," says logistics manager Sven Kröning. "But for a long time we simply had no other choice than to assign each order individually by phone. After all, we manufacture all products to customer specifications." 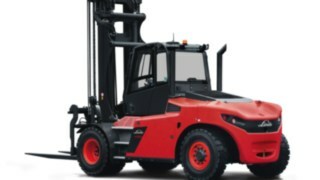 If a forklift is required, a tablet can be used to send a request to all forklift trucks that are suitable for this. Standardized processes or detailed trip planning are therefore out of the question at Reitz. 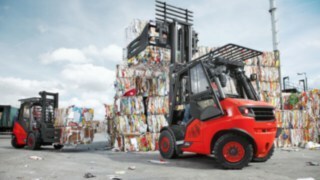 On each tour, the four Linde trucks - two H80 D and two H30 D - have something else on the fork or a different destination. Sounds like a lot of (communication) work. 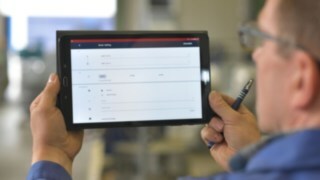 And this has been going on at Reitz for over half a year with digital support: thanks to the new Linde Truck Call App, an uncomplicated job management tool. "The only difference from before is that our people no longer have to call the truck drivers individually for each job." 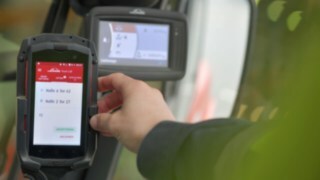 Instead, an employee can now send a picking or transport job by tablet via WiFi or the mobile network to all forklifts that are suitable for this; the order then appears on smartphones permanently installed in the forklifts. 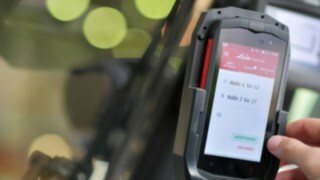 An order appears on a smartphone permanently installed in the industrial trucks. Drivers can then accept or reject the order via the app. 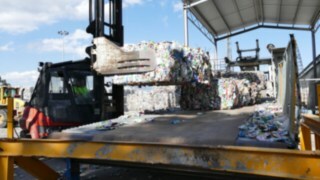 "This alone brings a huge relief and much more peace into our intralogistics," reports Kröning. Where employees used to have to take a phone call and park their vehicles to do so, a quick glance or a short tip on the smartphone display is now sufficient. 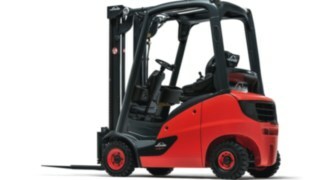 "This saves us an incredible amount of time and stress," says forklift driver Sven Brandt enthusiastically. Loading master Gerhard Petersmann adds: "The app also makes work safer because drivers are no longer distracted by the constant ringing of their mobile phones when they are unloading a truck, for example. It was important to us that we did not have to change our internal processes for such a solution. 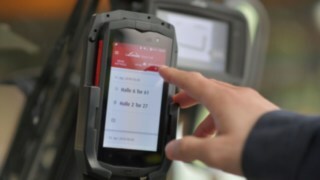 Just how practice-oriented the Linde developers thought when designing the app can also be seen in many other clever functional details. Keyword efficiency: If a driver accepts an order via app, he disappears from the list for all others. 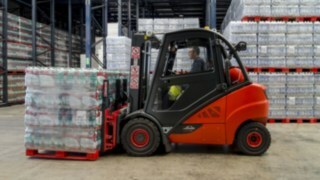 In the past, however, one job could be assigned twice - for example, if the arrival of a commissioned forklift driver was delayed and the employee asked for a second job without further ado. 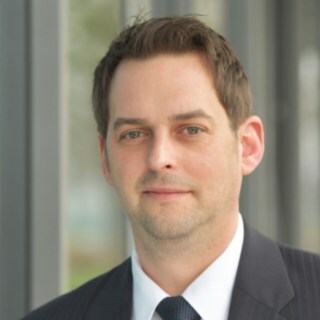 Logistics manager Kröning: "In the worst case, both were on the mat. "That was at least as bad for the nerves as it was for the budget." 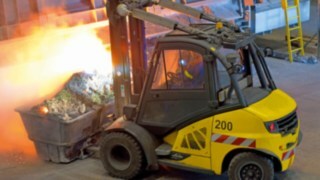 "It's hard to imagine life without it"
Less loss of time, fewer empty runs, less distraction and more effective operation of the production series - at Reitz, the switch to digital job management has paid off in full - literally. The 30 percent reduction in empty journeys alone results in financial savings of around 1,500 euros per month. "When I look back today and see how smoothly the Truck Call App has established itself in our company, I sometimes wonder how we were able to do it before," concludes Logistics Manager Kröning, visibly satisfied. 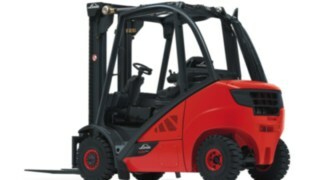 No wonder then that the Linde solution is to be used at other company locations in the medium term. Founded in 1948 by Konrad Reitz, the Reitz Group today employs around 800 people at 11 locations worldwide - 400 of them in Höxter-Albaxen in North Rhine-Westphalia alone. 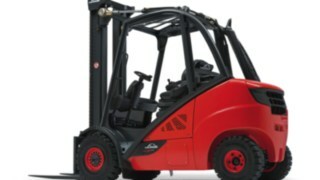 The industrial fan manufacturer's forklift fleet there comprises four Linde IC-Trucks, plus eleven storage devices. 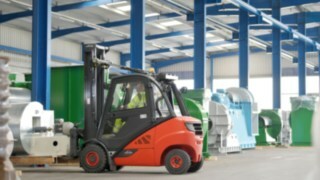 The forklift trucks complete around 2,500 operating hours per year, working in two-shift operation.